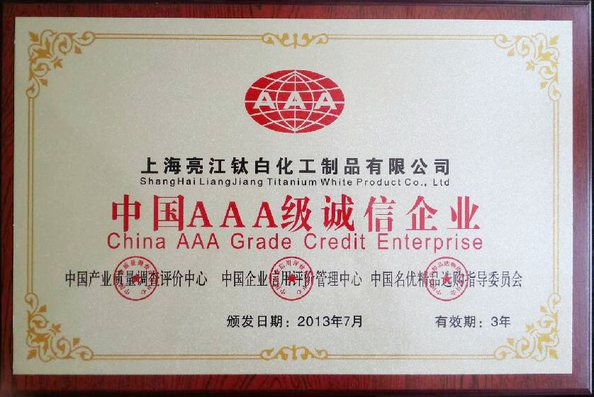 Shanghai liangjiang titanium white product Co., LTD is the name that is trusted by the clients for the manufacturing of Light Magnesium Carbonate in the most precise manner. 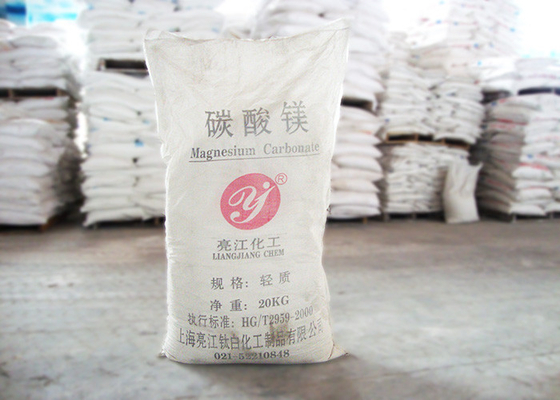 Our Light Magnesium Carbonate is a Industrial Product, which is mainly used in preparing Antacid Preparations, Talcum/Face Powder, Rubber, Glass, etc. 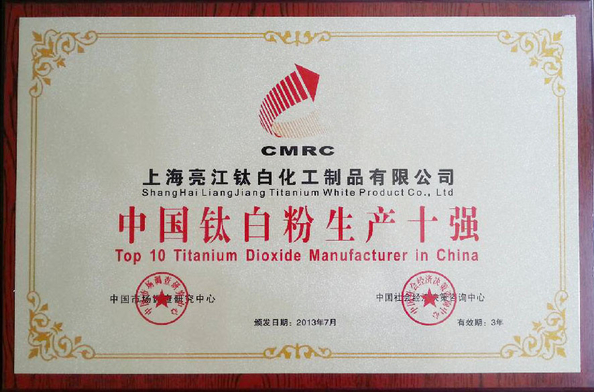 Based on its applicability in various industrial applications, we have claimed a topnotch position in the nationwide markets. Adopted plastic woven bags or paper and plastic compound bags, net weight is 20kg, or packaged as customer’s request in 500kgs or 1000kgs bags. Wash thoroughly after handling. Remove contaminated clothing and wash before reuse. Use with adequate ventilation. Minimize dust generation and accumulation. Avoid contact with eyes, skin, and clothing. Avoid breathing dust. 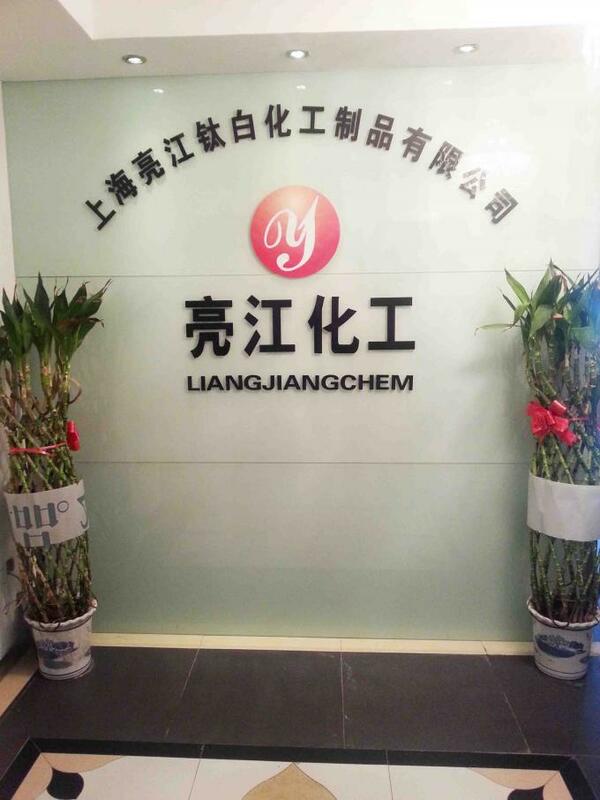 Dolmitic lime in this method, can improve producing capacity of light magnesium carbonate, and reduce content of CaCL2, CaSO4 and other spinoff.